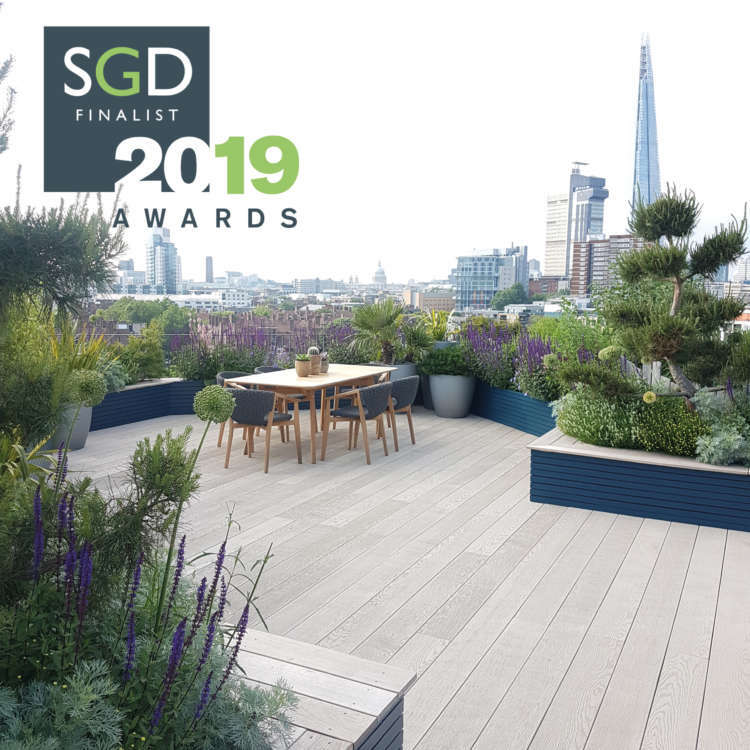 The Society of Garden designers has just announced their finalists for the 2019 SGD Awards and we are honoured to have had two of our schemes shortlisted as finalists! 30 Projects are shortlisted by a respected industry expert panel that include international designs, hardscape and planting design. 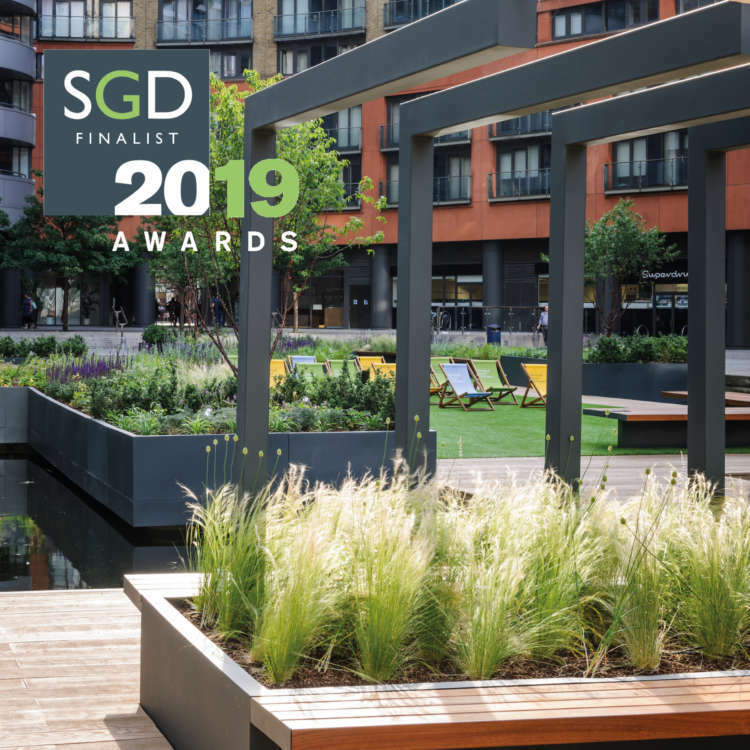 The Floating Pocket Park at Merchant Square has once again recognition and we are completely thrilled that such a well respected, design led group of experts from the industry has chosen the pocket park as a finalist. 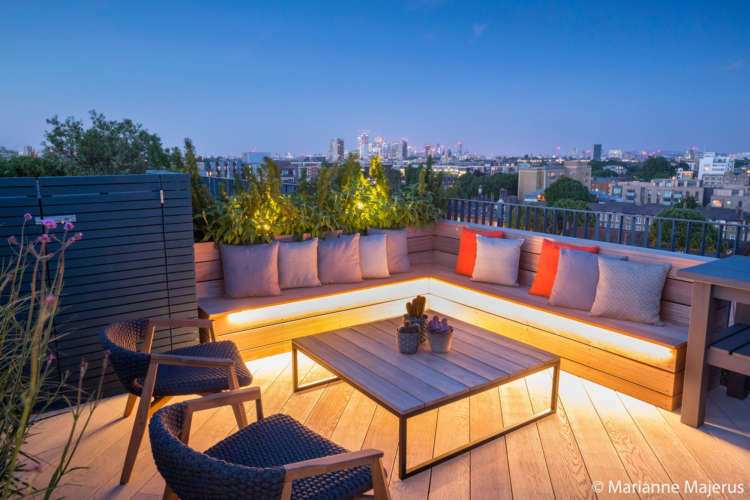 Our design for a Penthouse roof terrace at the converted Jam Factory has also been listed as a finalist and we are very excited for the winners to be announced in February 2019. 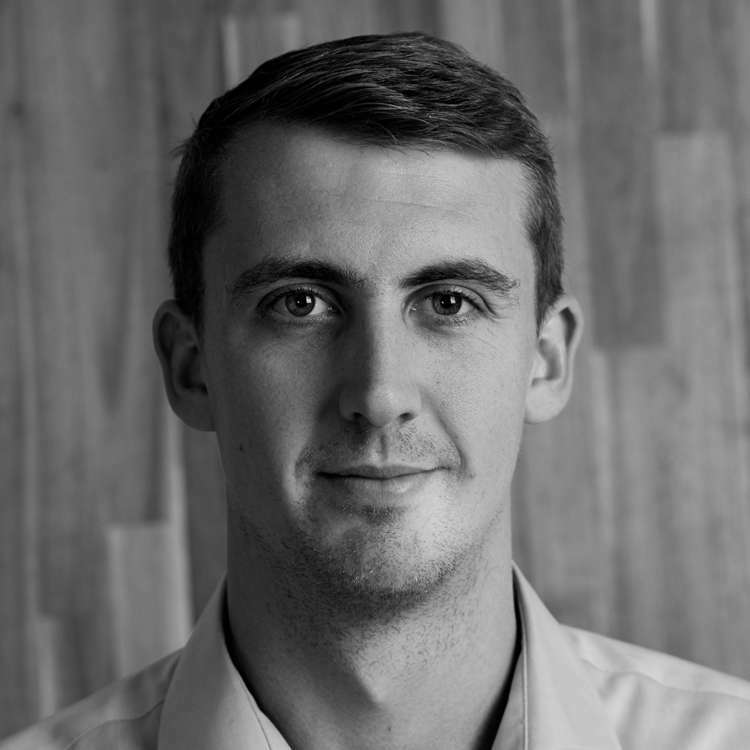 More information on both projects can be found in the portfolio.